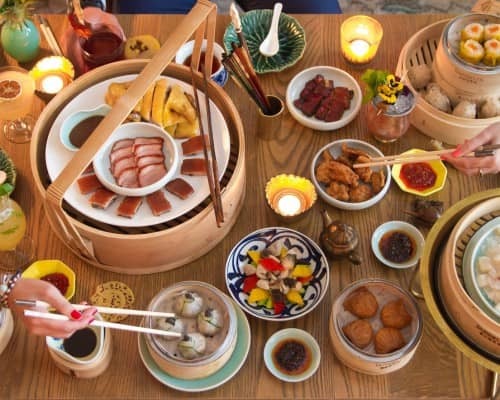 One of the joys of visiting Hong Kong is staying in one of the city’s hotels, which include historic and world-famous venues, major international chains, and local brands. 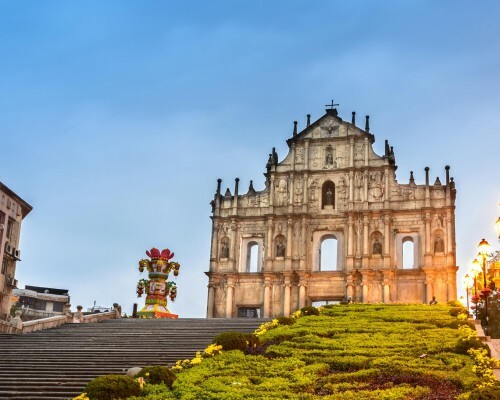 Most hotels are concentrated on Hong Kong Island and in Kowloon, but you'll find more and more opening further south and across the new territories. 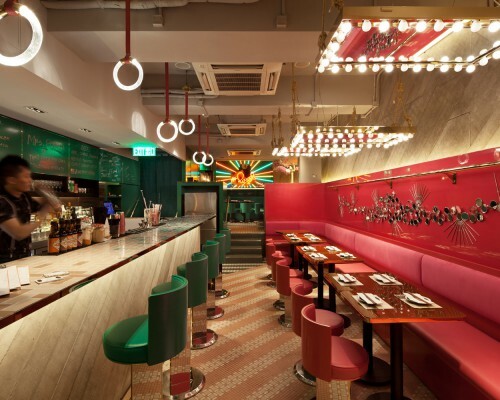 Check out some of the latest openings and firm favourites below. Hotel VIC is a new chic hotel brand with a beautiful harbour front property. Many of the guestrooms, suites and dining spaces feature Victoria Harbour views across the hotel’s two impressive towers. Guests can choose from a room with a king-sized bed, two double-sized beds or connecting rooms to cater for larger families and groups. Best of all, Hotel VIC guests have access to rooftop swimming pool, 24-hour fitness centre and luxurious rooftop bar and restaurant, Cruise. 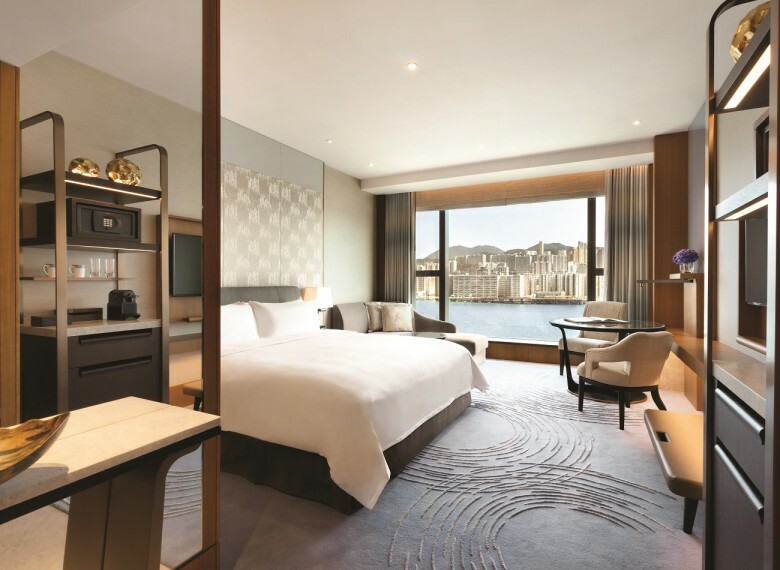 The Harbour Grand Kowloon has recently had a makeover, offering an additional 360 newly renovated guestrooms, a brand new lobby and staircase, a new pillar-less grand ballroom with an elegant foyer, new function rooms boasting natural sunlight and a variety of outdoor event spaces. The hotel also has its own private pier, ideal for charter boat hire for corporate events and private functions. As one of eight historic landmarks under the Conserving Central initiative introduced by the Hong Kong government, The Murray is an inspiring piece of architecture holding almost 50 years of history, and a landmark building located in the heart of the city in Central, Hong Kong. A high-profile preservation project converted into a luxury hotel by Foster + Partners, The Murray is celebrated as a pioneering example of sustainability. windows have been enlarged to provide a magnificent picture frame of the city skylines and garden vistas, thus allowing the hotel to continue its eco-conscious heritage. This contemporary urban sanctuary features 336 sophisticated spacious suites and guestrooms across 25 storeys and five elegant dining destinations including a glamorous rooftop restaurant and bar with panoramic views. With pride of place on Kowloon’s vibrant waterfront, at the heart of Hung Hom Bay, Kerry Hotel is an urban lifestyle resort offering guests unique dining concepts, extraordinary spaces and spectacular harbour views, featuring in over 60% of the 546 guestrooms. 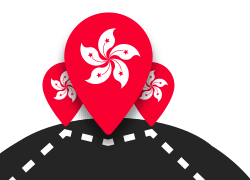 Hotel Jen Hong Kong is located in the Western District of Hong Kong Island, conveniently situated right next to the HKU MTR Station. With 283 tastefully designed guestrooms and suites, the hotel is well-equipped with a club lounge on the top floor, a lobby bar, the famed Café Malacca and this sky-high rooftop pool. 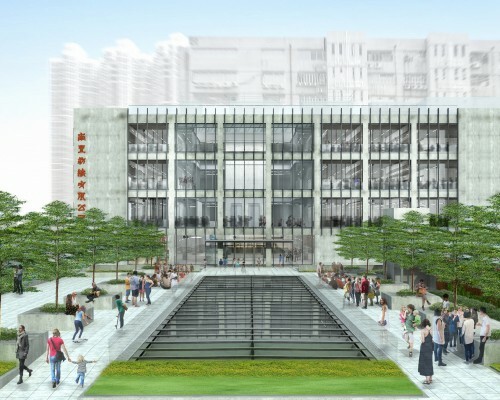 Set to be a recognisable Hong Kong landmark, the Rosewood Hong Kong opens in Tsim Sha Tsui in March 2019. Taking up 43 floors in the former New World Centre, the harbour front hotel will offer 413 guest rooms, eight dining options and a fitness centre and swimming pool, as well as the first urban setting for Asaya, Rosewood’s innovative holistic wellness concept. 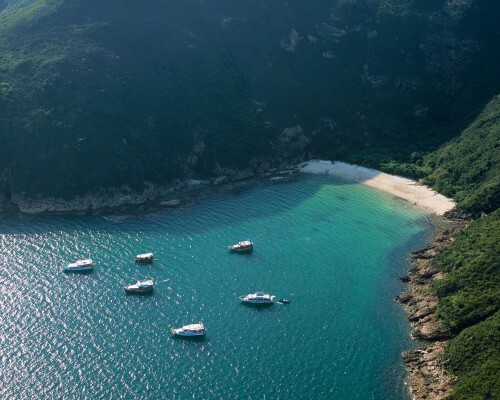 Nestled on the southern coast of Hong Kong Island, the Ocean Park Marriott Hotel is now open. Right at the doorstep of the Ocean Park and the Ocean Park MTR station, the hotel comprises 471 guestrooms and suites which combine modern design with nature-inspired décor, along with versatile event space including an expansive pillar-free ballroom. The welcoming lobby features a 16-metre high aquarium. 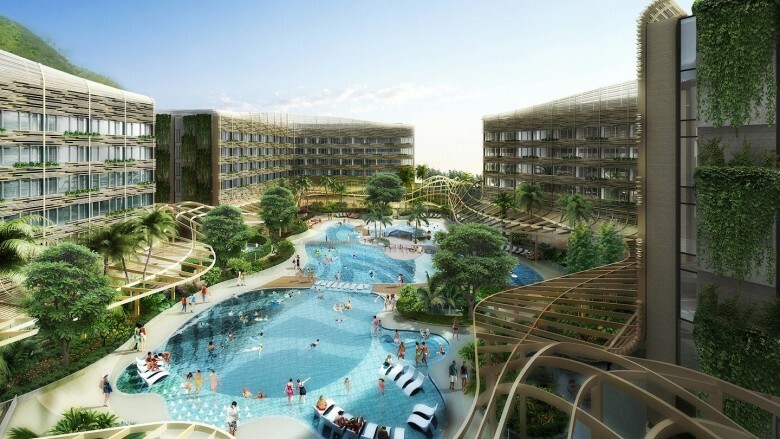 Guests can enjoy a variety of dining options with views of the lush garden and lagoon, an outdoor lagoon pool as well as the spa and fitness centre. To find your perfect Hong Kong accommodation click here.